In the world of Formula One, the topic of tyres has received an unfair share of attention and possibly criticism ever since someone realised that tyres are a must-have to go racing! In fact, despite all the engineering and research, there’s seldom a tyre that’s perfect for everyone to go racing on. My memory takes me back to the days of the tyre war era – Bridgestone vs. Michelin as an obvious point of reference. In fact, Formula One’s current sole official tyre supplier, Pirelli, too hasn’t had it easy despite having no competition in the sport. Their tyres went from being highly degrading to being extra durable to somewhere in between and now at the 2018 Spanish Grand Prix, the Pirelli P-Zero tyres came under new fire and criticism from the drivers. 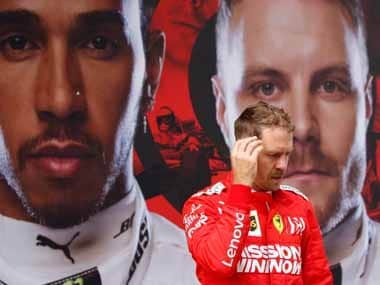 The first point of criticism came from Ferrari’s Sebastian Vettel, who claimed that Pirelli changed their tyres after a request from Mercedes and Red Bull Racing. “Obviously we have different tyres because Pirelli reacted to the issues Mercedes had and Red Bull had in testing, so we’ll see how that goes,” he said. 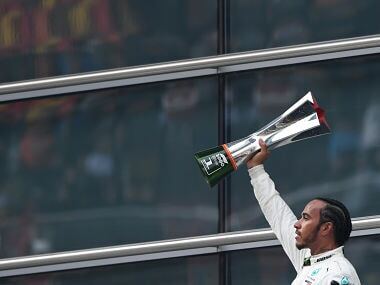 However, when Mercedes’ drivers (Valtteri Bottas and Lewis Hamilton) were quizzed about Pirelli favouring Mercedes, they had an interesting response. 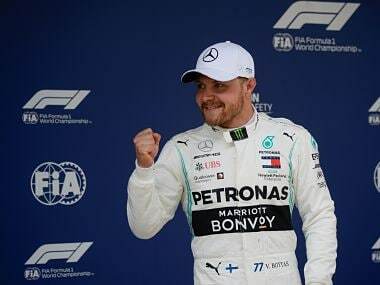 Bottas wondered, “Why would they want to help us?”, while Hamilton joked that ‘that (the help) would be nice’ and shrugged off the question as a ‘stupid’ one. In fact, Vettel sang the same ‘tyre tune’ pre and post racing, indicating that tyres were the ‘biggest change’ for Ferrari despite a number of other upgrades on their car. “I think we struggled a little bit over the course of the weekend with the tyres, they changed but they changed for everyone. So our ambition has to be that we’re better off rather than worse off,” confided Vettel post-race. In our talking points from the race, we had pointed out how Vettel’s medium tyre stint could go only half as long as Bottas’ stint – a fact that should worry Ferrari. The bad news for Ferrari is that the current Pirelli tyre (which has a reduced tread by 0.4mm) will be used for the races in France and Great Britain as well. So the earlier they get used to it, the better. 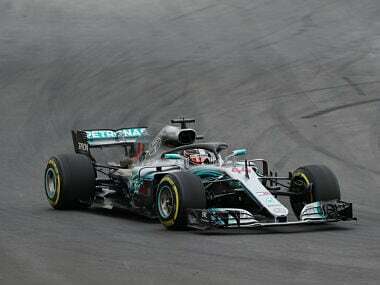 Strangely enough, in the qualifying session of the Spanish Grand Prix, the Mercedes drivers used the super-soft (the softest compound for the weekend) for their timed laps, whereas the Ferrari drivers used the soft tyres (the second softest compound) for theirs. This is after both Vettel and Kimi Raikkonen botched their first timed lap on super-soft tyres. Unexpectedly, Vettel’s fastest lap on the softs was a little over a hundredth of a second slower than Hamilton’s fastest lap on the super-soft. 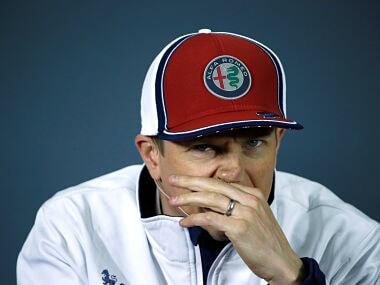 Raikkonen further explained, "Sometimes it works for one team better than others. It's pretty difficult to say how different it would have been had we had normal tyres. ", indicating after that the change impacted the super-soft tyre more than the soft. McLaren’s Stoffel Vandoorne said, “In qualifying, everyone nearly ran all three compounds because it was hard to make out which was actually the quickest tyre on the circuit.” He wished that Pirelli offered a bigger spread between the different tyre compounds – one that would probably make the races more interesting. To cite Pirelli’s case, the decision to alter the tread was taken after tyres ended up overheating at this year’s pre-season tests in Barcelona. Such decisions have been taken in the past (with the FIA in the loop) in 2011 and 2012 to counter the impact of new asphalt at a particular circuit. In April (at the Bahrain Grand Prix), Pirelli had sought the FIA’s nod to alter the tyres for the newly resurfaced circuits – Circuit de Catalunya, Paul Ricard and Silverstone. While there is enough meat in both sides of the story, we may be able to assess the impact of these altered tread tyres only after the 2018 British Grand Prix – once the regular tread tyres of Pirelli return. In the first four races of the season (till Spain), it seemed that Ferrari had a better understanding of the Pirelli tyres, while Mercedes were struggling. Irrespective, it seems that the tyre saga will continue with every other season, whether it is Pirelli, Michelin or any other manufacturer and whether it is for treads, compounds and variation of compounds; so long as they don’t complain about the shape of the tyres!